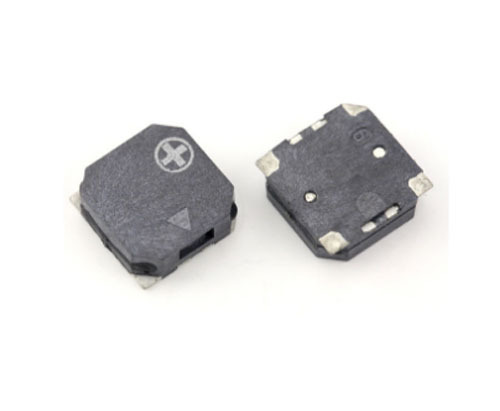 Product categories of SMT Transducer And Buzzer, we are specialized manufacturers from China, SMT Transducer And Buzzer, Buzzer With Top Hole suppliers/factory, wholesale high-quality products of Piezoelectric Internal Buzzer R & D and manufacturing, we have the perfect after-sales service and technical support. Look forward to your cooperation! FBELE buzzer( Mechnical Transducer buzzers) is well sold to Europe Country like Italy,Spain,Germany,poland.etc. and also U.S. Brazil,Argentina,Russia.Hongkong,Korea,etc. with more than 20year's manufacturing experience. we have stock of many standard buzzer and Piezo Element,then it can immediately shipped for some urgent order of customer's. also with competitive price..every year,we will develop many new products,and also provide solution for customer's application! !we have customer in the world:Samsung,Bosch,LG, now SMD buzzer is made much more smaller in size to meet requriment of small size electronic application. we have size 12x12x3mm,8.5x8.5x4.0mm,5x5x2.5mm,even 4x4 and 3x3mm.